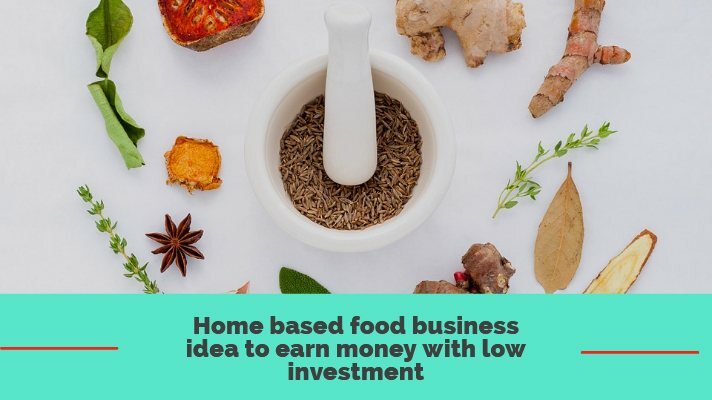 If you like cooking and if you have the ability to start a business with cooking, you can start it at home. You can make various food items, snacks, lunches and can give supply to local offices. Many people face problem to bring lunch box from home and in every office, there is no facility of its own cafeteria or canteen, so if you try this idea you can earn good money from home. Your food item must be hygienic and you should wrap it properly with an aluminum foil to keep food hot and fresh. If you can make healthy oil-free tasty items you easily can get many orders. You should satisfy the customer with your cook and the income come out from this business will definitely satisfy you. If you wish you can also sale the snacks in local shops and this will plus your income surely. This small business idea is a good one if you want to start from home. You need a delivery boy to supply all this food. If you get one or two offices you can get a good income. For this business you don’t need a whole day, two or three hours is sufficient. Try to make different recipe daily. Always try to provide a good quality to the customers. If you are interested to earn money from this business idea that makes a fixed budget, that per day how much you are going to invest and what will be the price of it. In starting don’t go for too many profits, your rates should be in an average, to get a good number of customers.